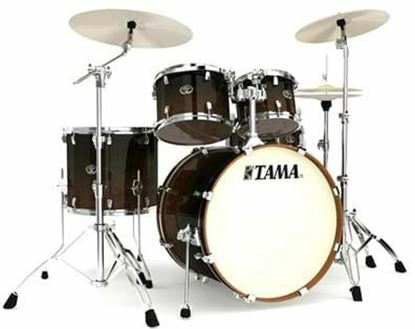 Get serious with you drumming with this tidy compact fusion drum kit from Tama. 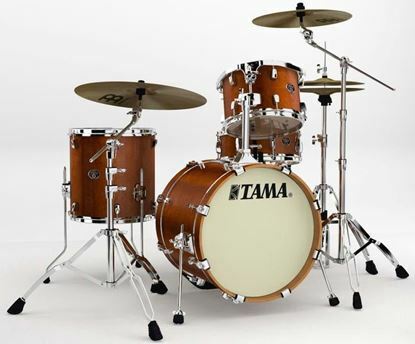 5pce birch shells Silverstar from Tama. 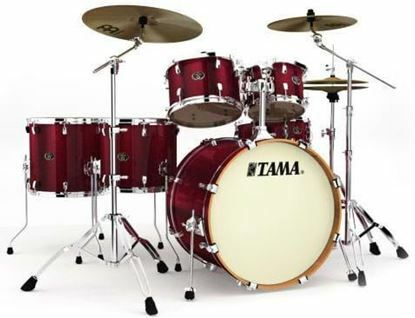 Vintage sound at a friendly price. 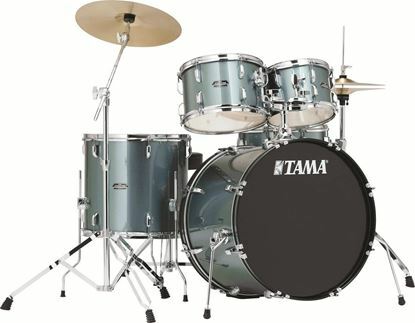 6pce all birch Silverstar from Tama. Vintage sound at a friendly price. The 4-pce version of the Silverstar. 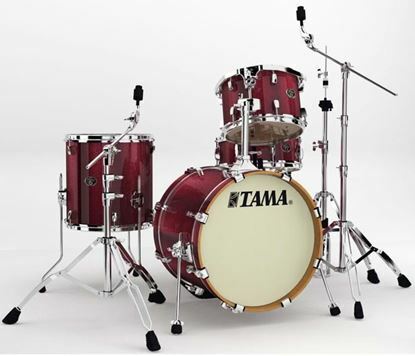 Vintage sound at a friendly price. The 5-pce version of the Silverstar. Vintage sound at a friendly price.